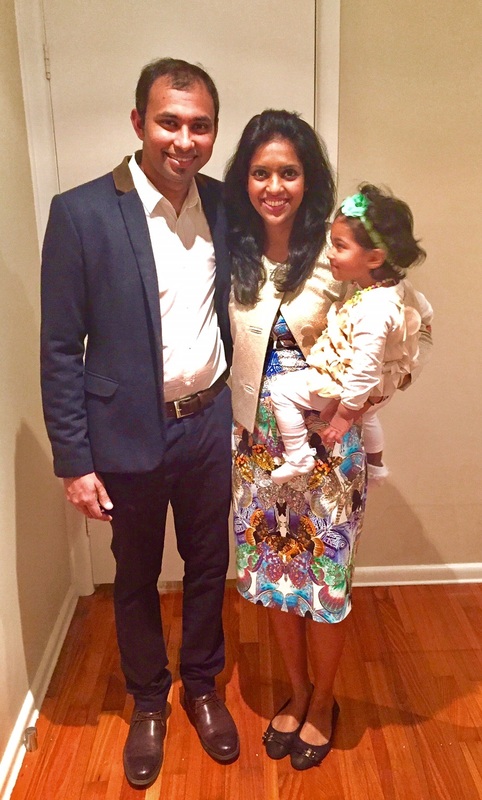 Dr. Dilshani Jayawardena and her husband Shiran and daughter Tanesha will be part of AUSLMAT’s next visit to Sri Lanka from the 1st of July this year. 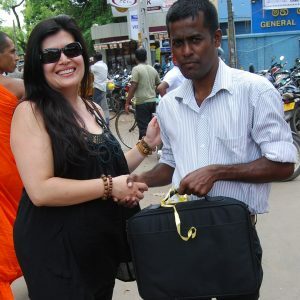 Dilshani will complete her postgrad work in endocrinology this year and might go on to do her Ph.D next year. She will give the final year medical students a lecture on diabetes in Professor Kithsiri Pathirana’s ward at Karapitiya hospital and also arrange for the general medical clinic at Weligama on Thursday 6th July. 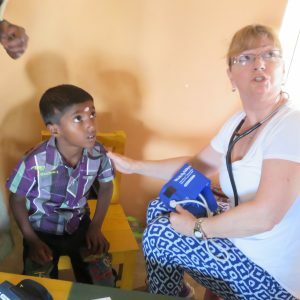 The clinic will be conducted at the Hemachandra Mahavidyalaya at Madugamuwa in Weligama – a school built by her late grandfather Hemachandra Gunasekera. We will visit her family home after the clinic for some refreshment. 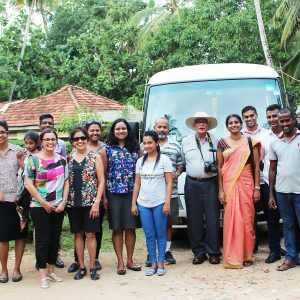 As a further not to the trip…………….AUSLMAT will have cardiologists, an intensive care specialist, geriatricians, diabetic educators and a trainee surgeon on this trip to Sri Lanka. Associate Professor Omar and Dr. Jennifer will address the medical staff at the Matara hospital on Wednesday 5th July on the “Current Management of Heart Failure”. 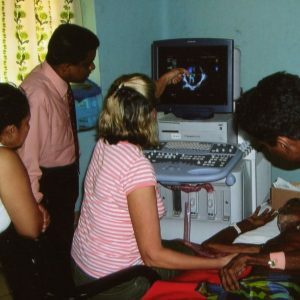 Cardiologist Dr. Arulnithy will be our host at Batticaloa General Hospital and whilst at Amaya Beach Passikudah we will also visit the Ozanam Centre for differently abled children and do a general medical clinic at Valaichennai with the assistance of Earl Barthelot and Sanjaya Norbert. 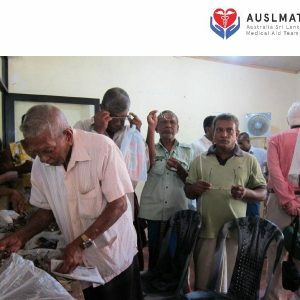 AUSLMAT was formed soon after the Asian tsunami of Boxing Day 2004 and have continued to support hospitals in capacity building and children in English and computer studies. Waruni, Pushpika, Nishaji, Anjala, Oshadi and Anudhi are some of the children who will visit us at Unawatuna on Wednesday 5th evening.